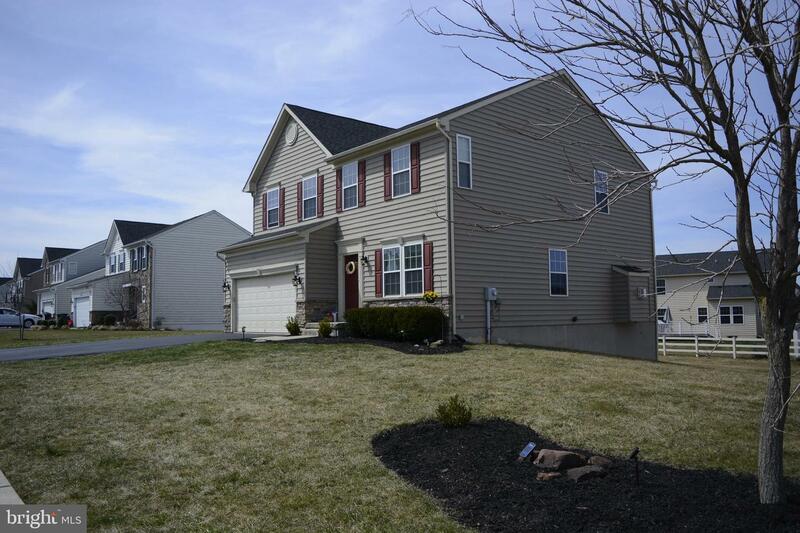 Welcome to 123 Dove Drive, in the very popular Windlestrae! 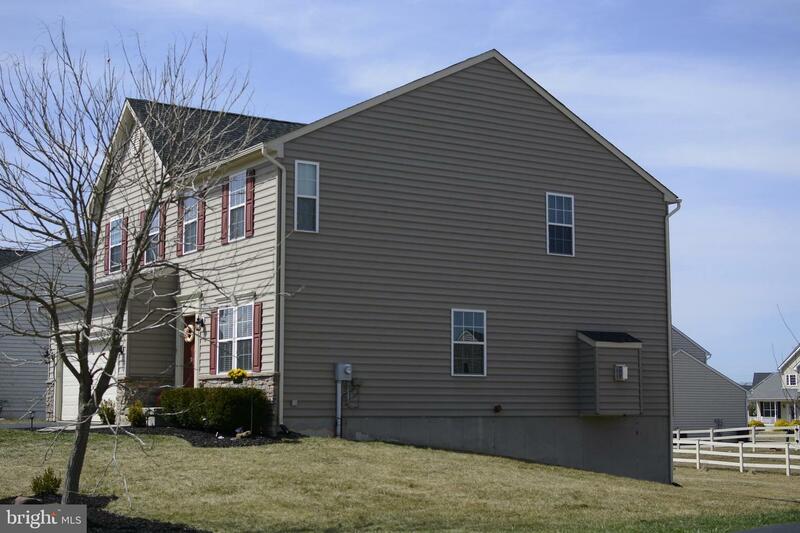 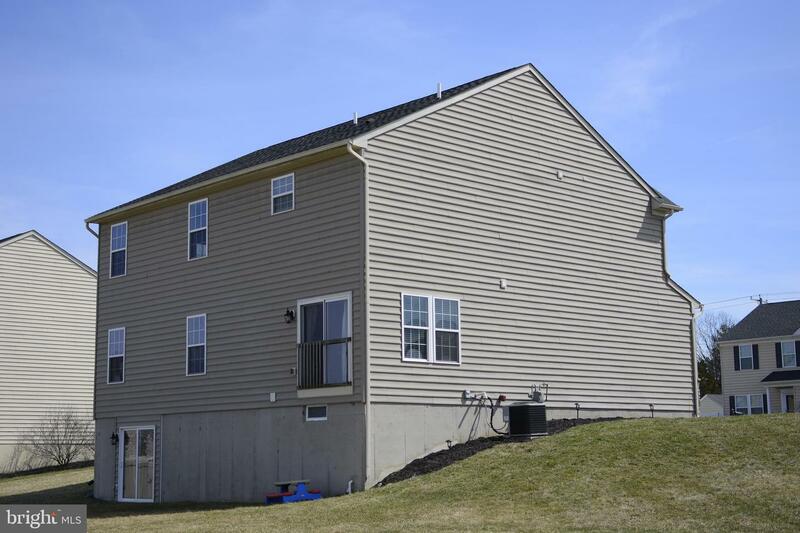 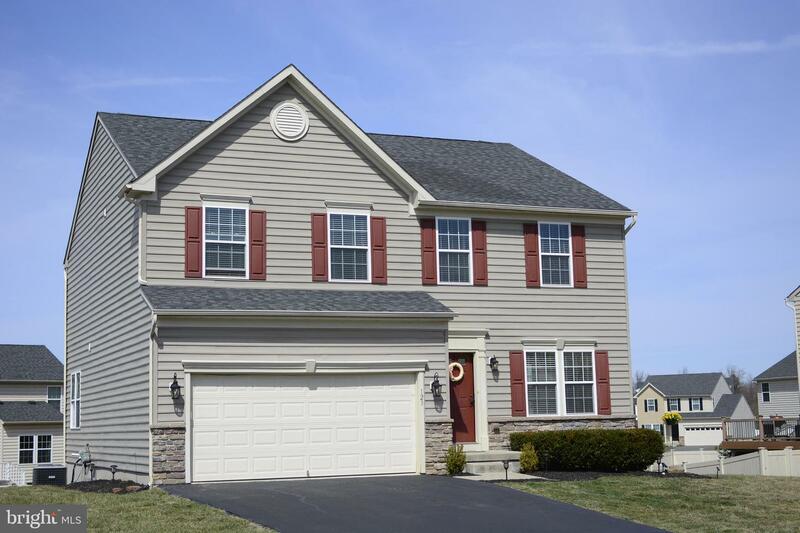 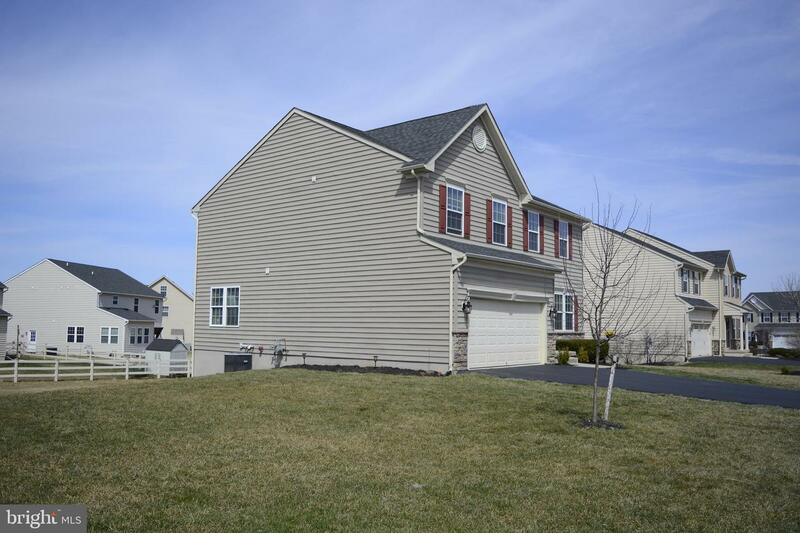 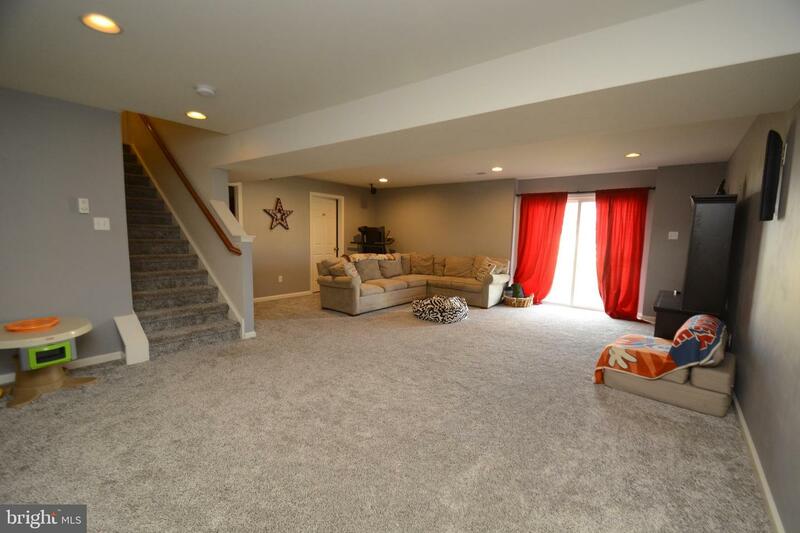 This Milan model is seeking a new family to fill the 3 floors of living space. 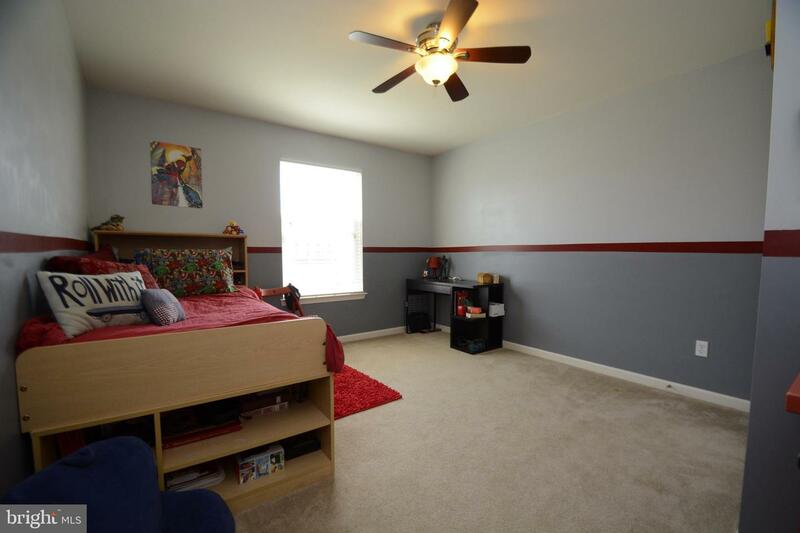 Your entrance foyer (guest closet) has hardwood flooring that flows to the back of the home, which opens into the family room and kitchen. 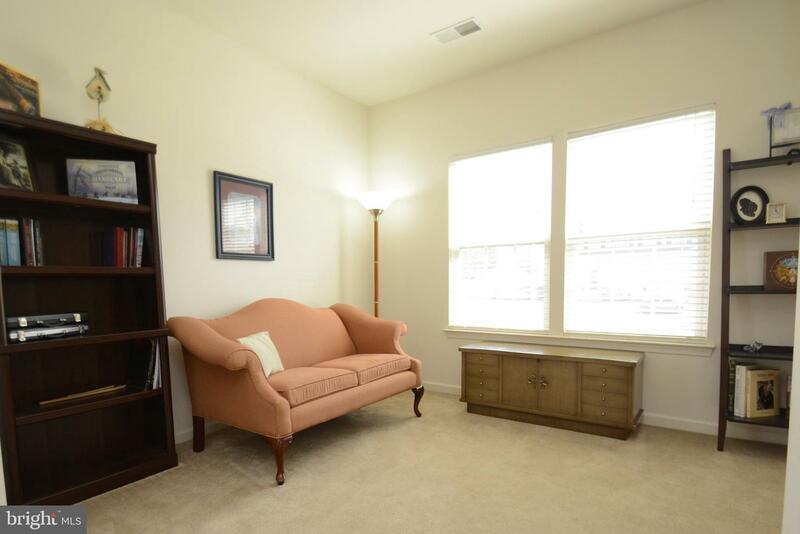 The living room and dining room are to the right as you enter, and offer possibilities for a sitting area, music room, office space or the traditional living and dining room as you need. 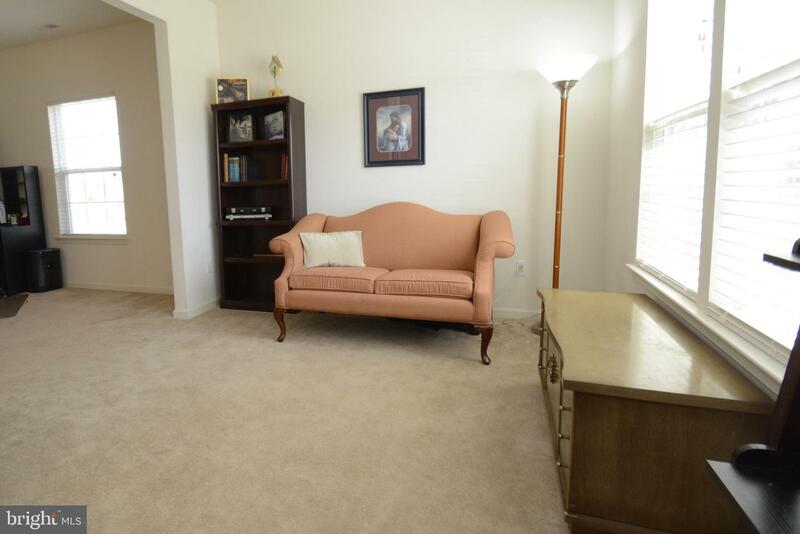 Carpet throughout both rooms, with a chandelier in the dining. 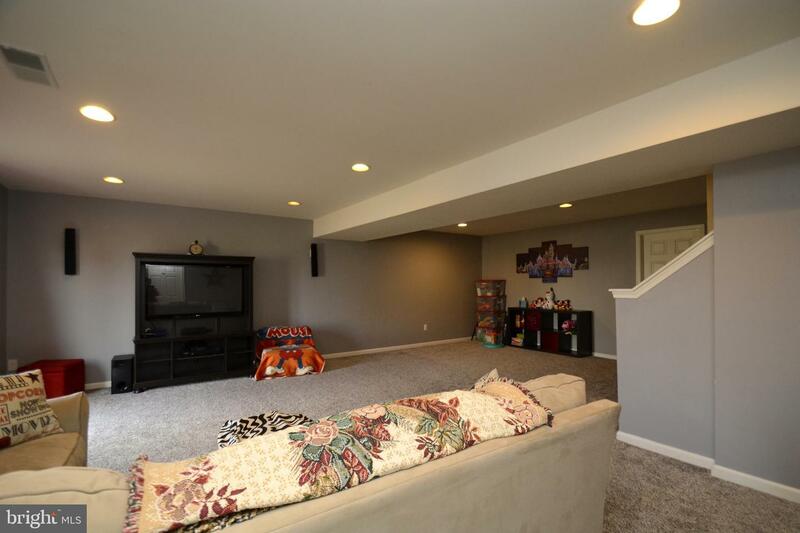 Spread across the rear of the home is the generous size family room with a gas fireplace, and a TV mount already in place above the fireplace with hidden wiring. 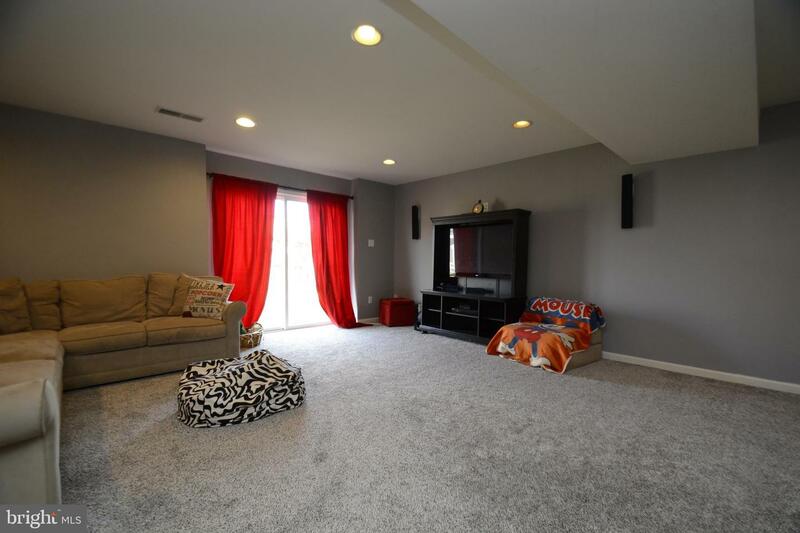 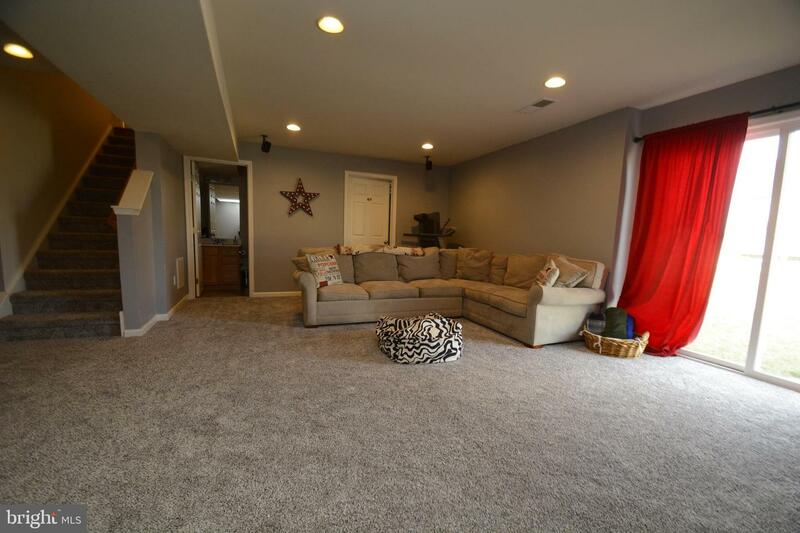 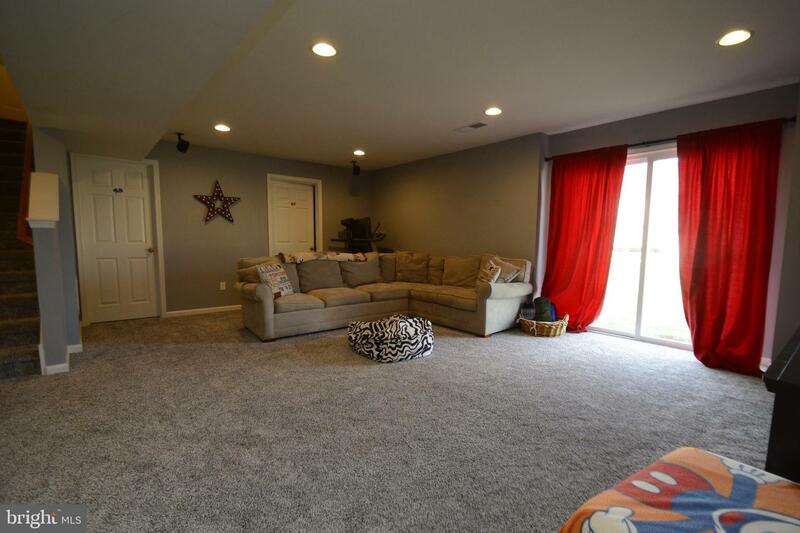 Carpet and a ceiling fan dress up the family room. 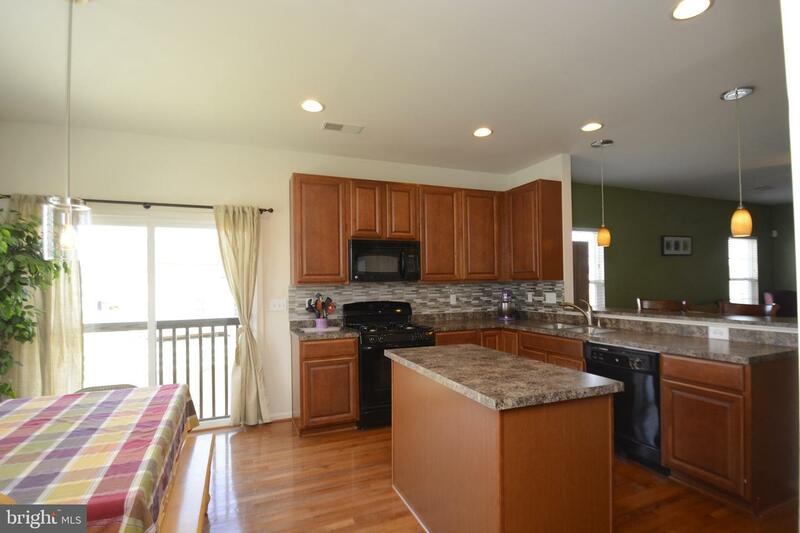 The kitchen is open to the family room, complete with 42 inch cabinets, a breakfast bar, double stainless sink, an island which provides perfect work space and storage, a built in microwave over a gas range/oven, and dishwasher, plus a pantry. 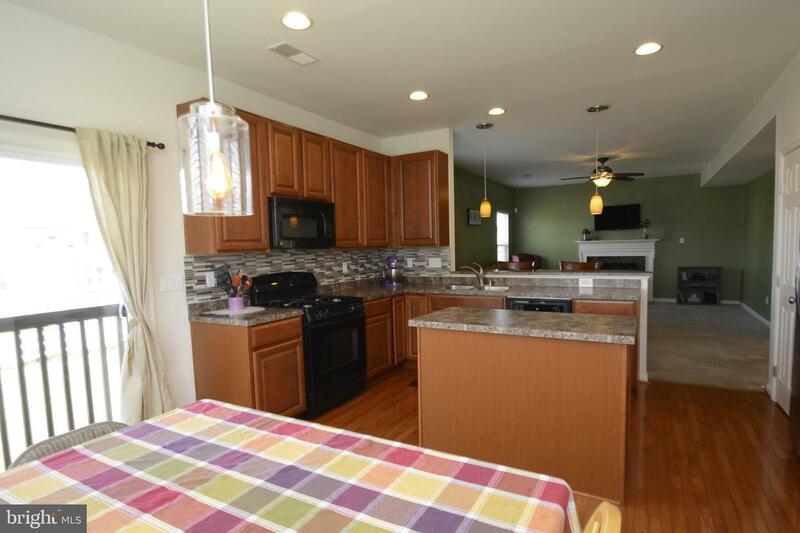 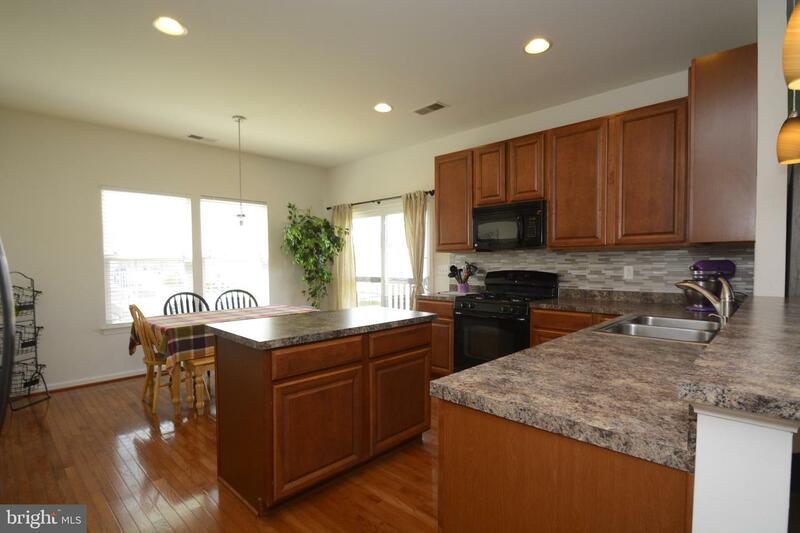 The kitchen and dining area is dressed up with hardwood flooring, and a tile backsplash, and recessed lighting. 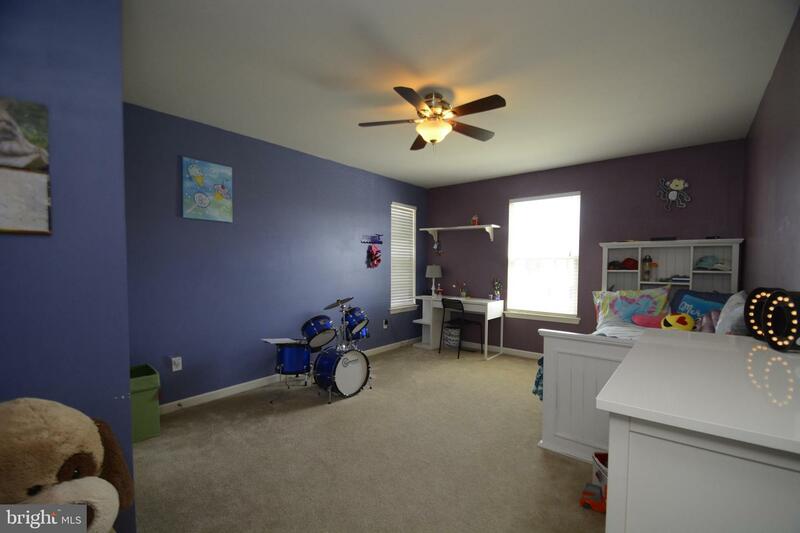 The powder room is tucked away near the kitchen, close but not to close, along with the garage entrance for ease with the groceries. 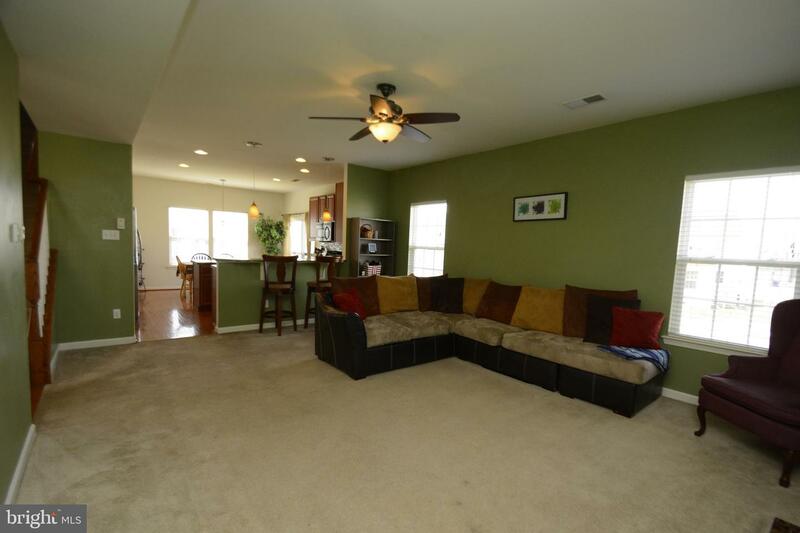 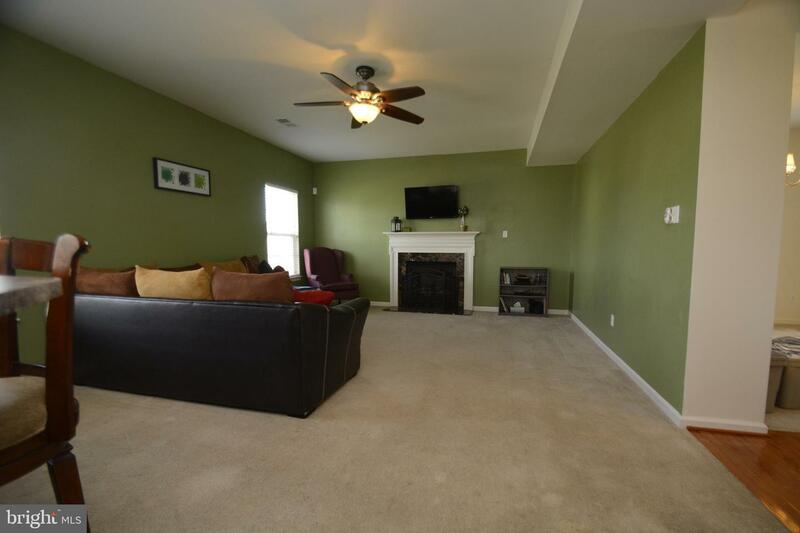 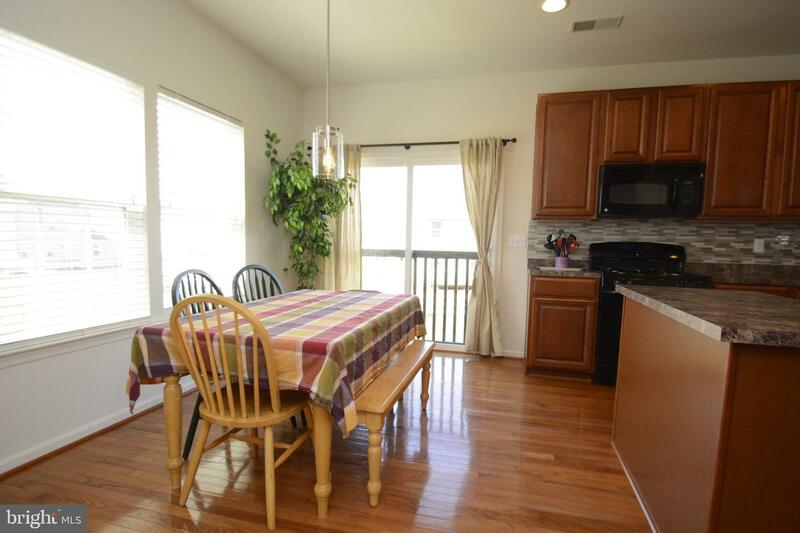 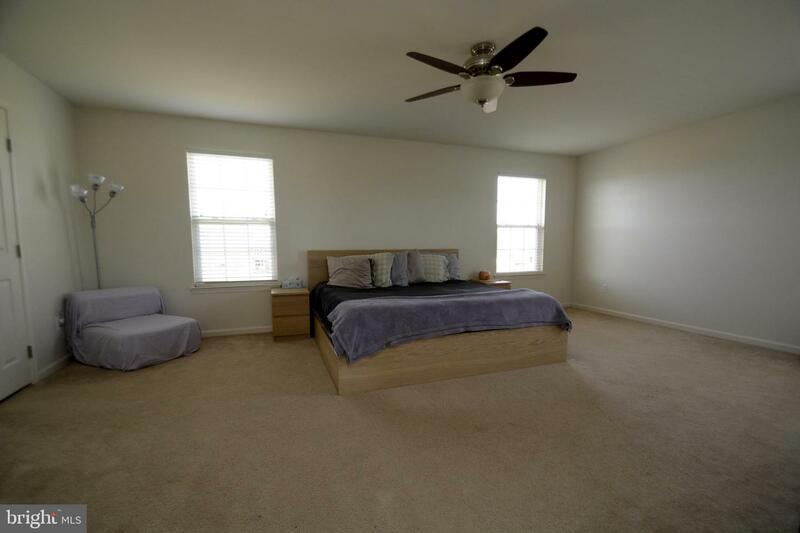 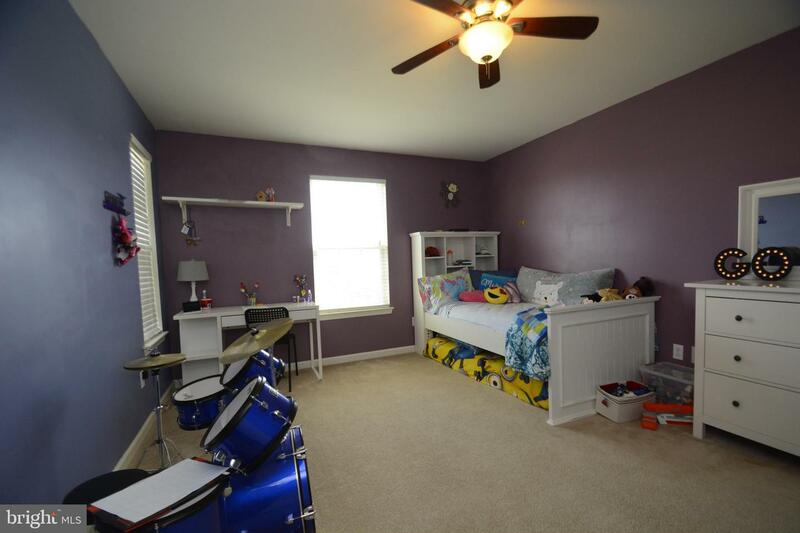 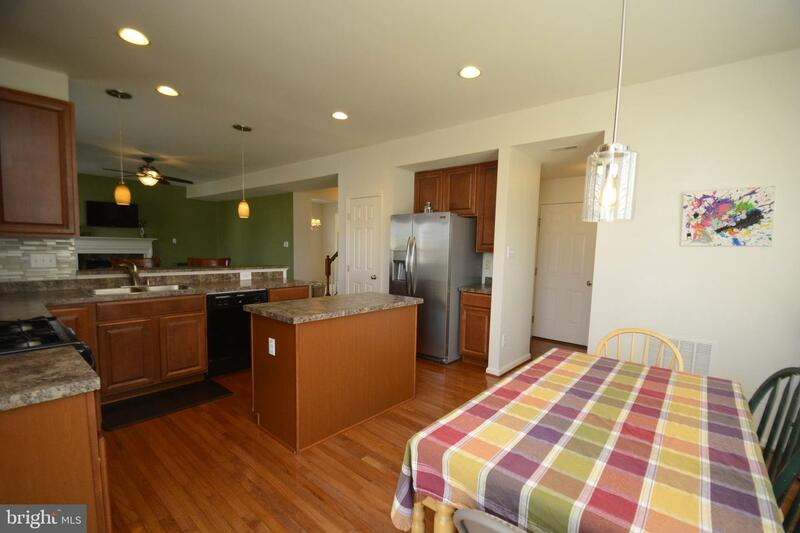 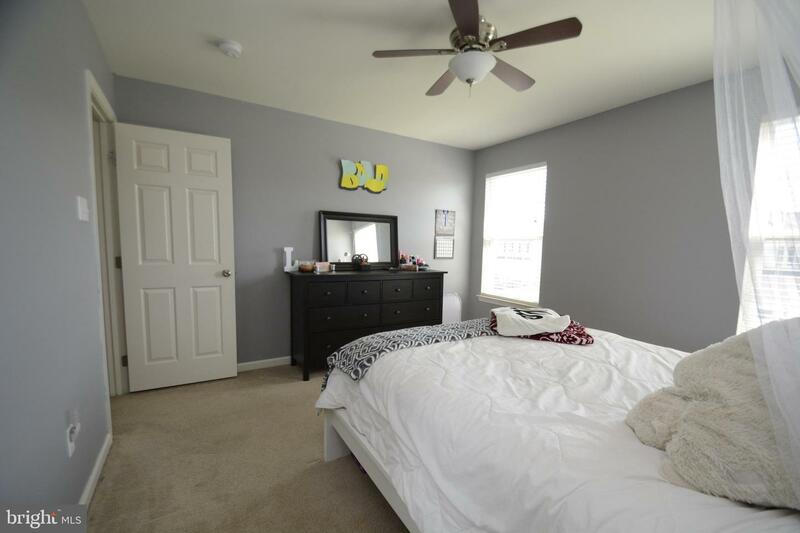 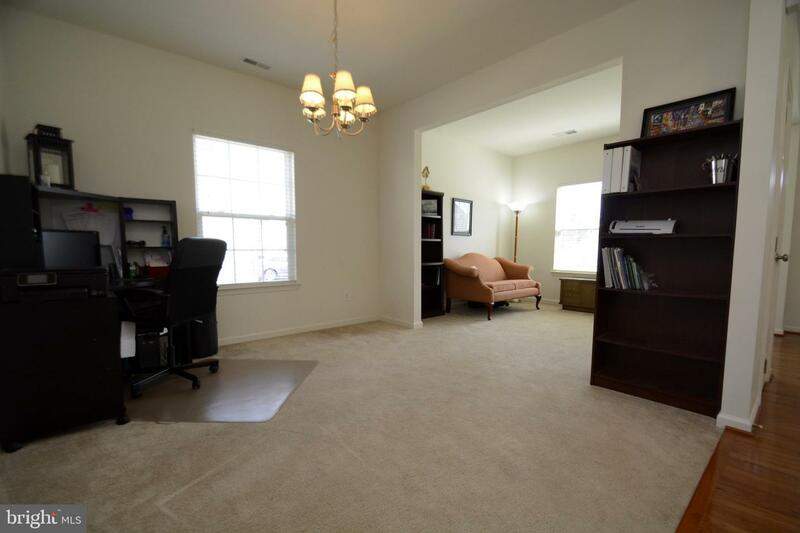 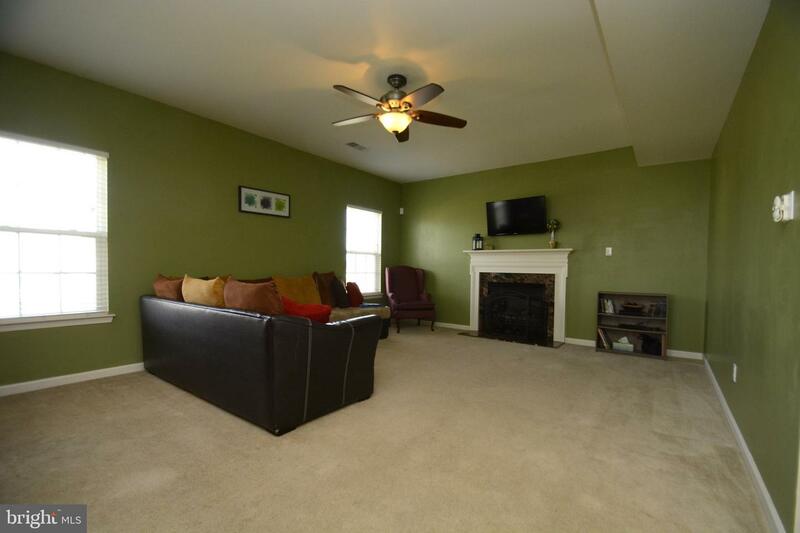 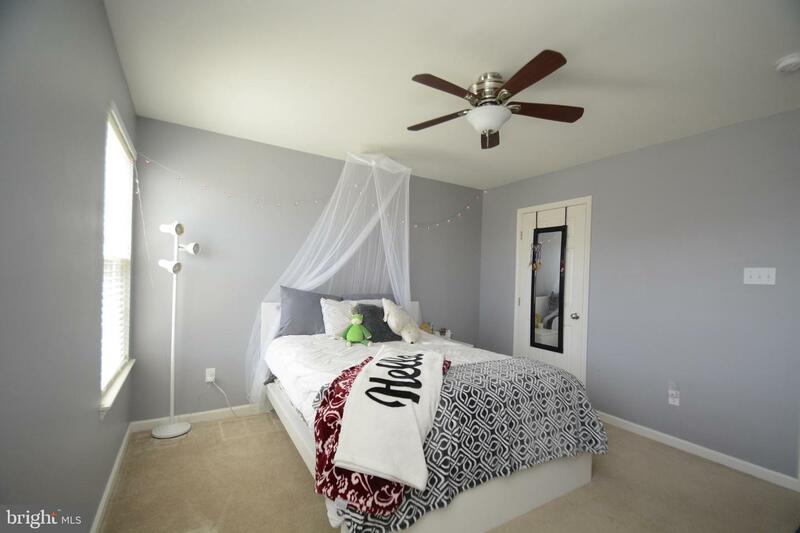 Upstairs you have master suite and bathroom complete with 2 walk in closets, ceiling fan, and carpeting. 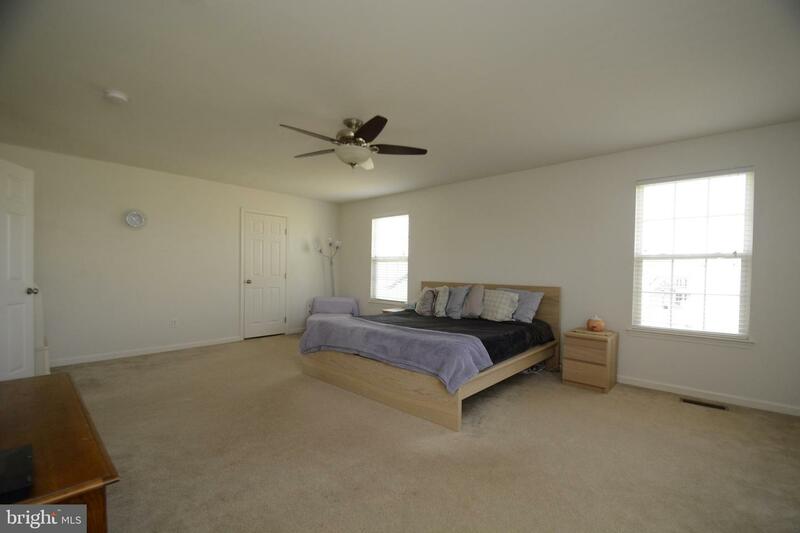 More than enough room for a king bed, nightstands, chest, dresser, and whatever else you need. 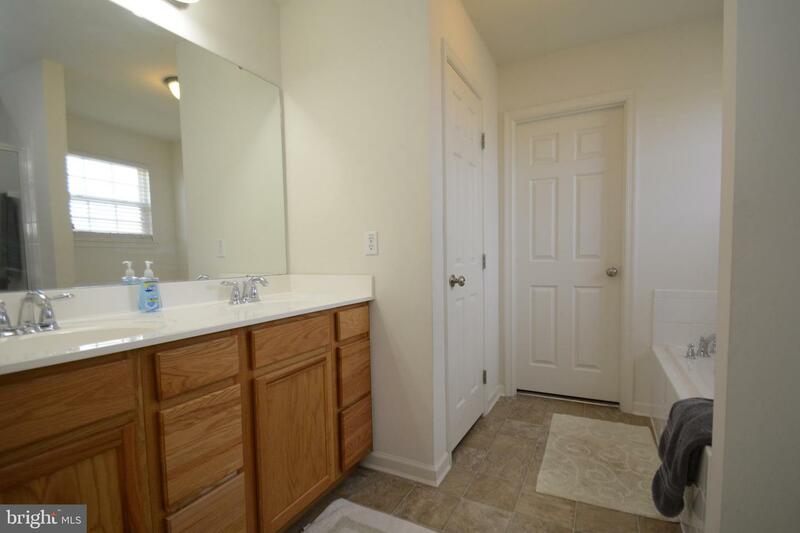 The master bath offers a double bowl vanity, private toilet, 4~ shower stall, ceramic tile and soaking tub with a vinyl floor. 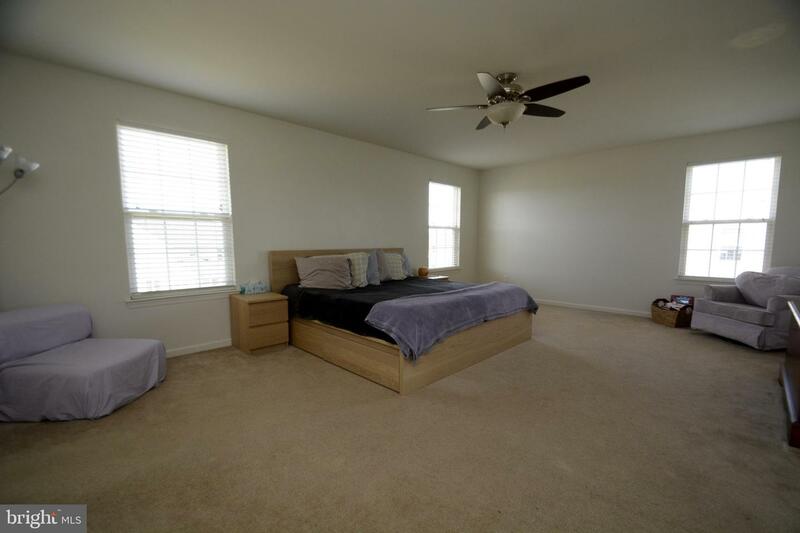 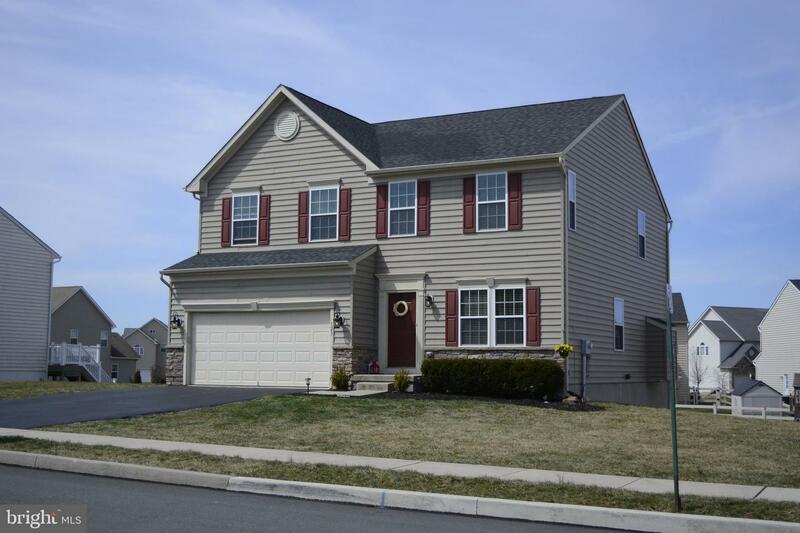 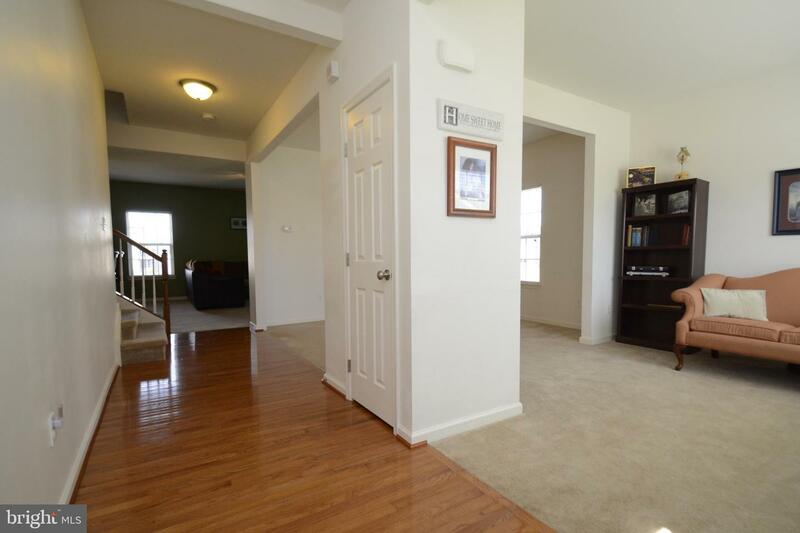 Three additional bedrooms have carpet, ceiling fans, closets, and are served by the hall bath. 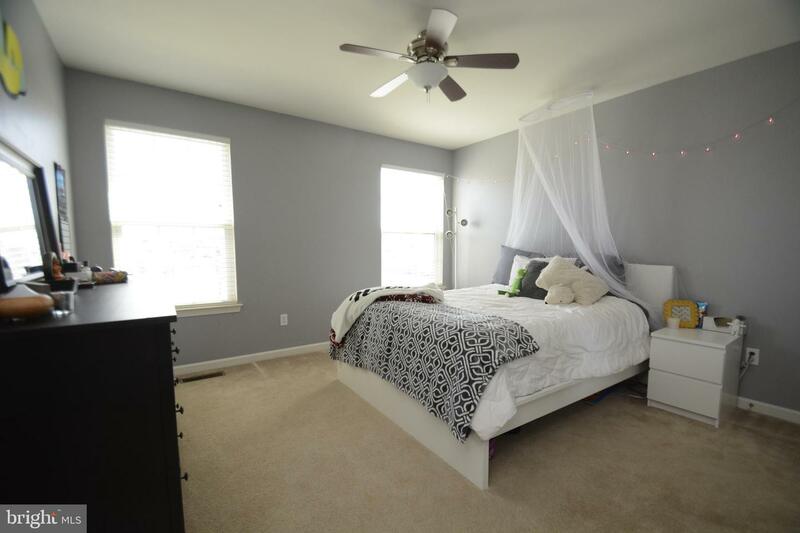 Double linen closet too! 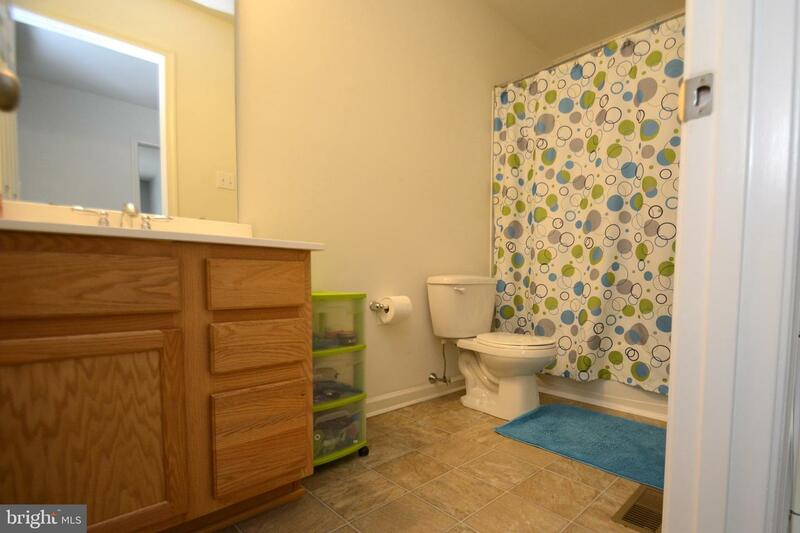 Your hall bath has a shower/tub combination, vanity, and vinyl flooring. 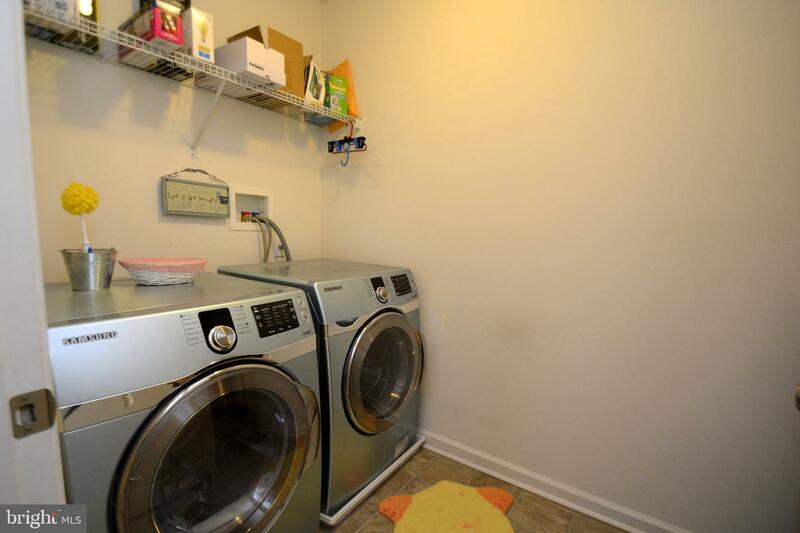 Best of all the laundry room (not a closet) is on the second floor with the washer/dryer included, and room for shelving too! 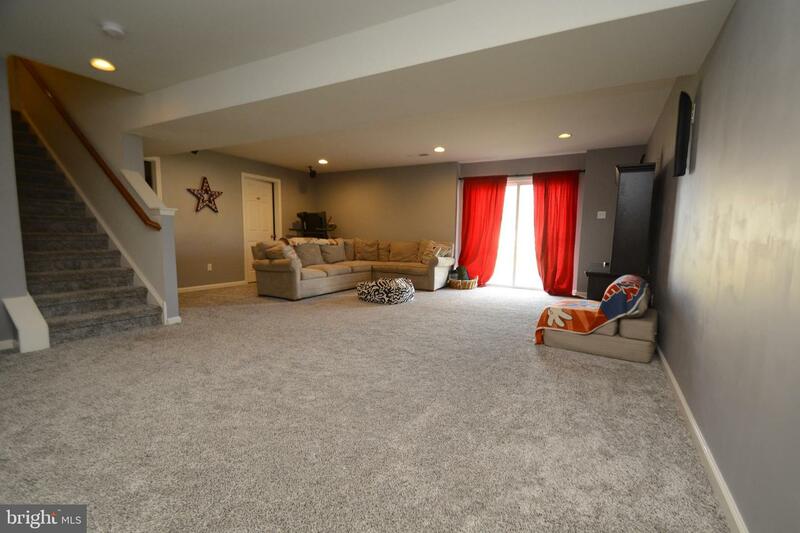 To complete the home the lower level is daylight walkout and is finished into a game/rec/party room, recessed lighting and carpeting. 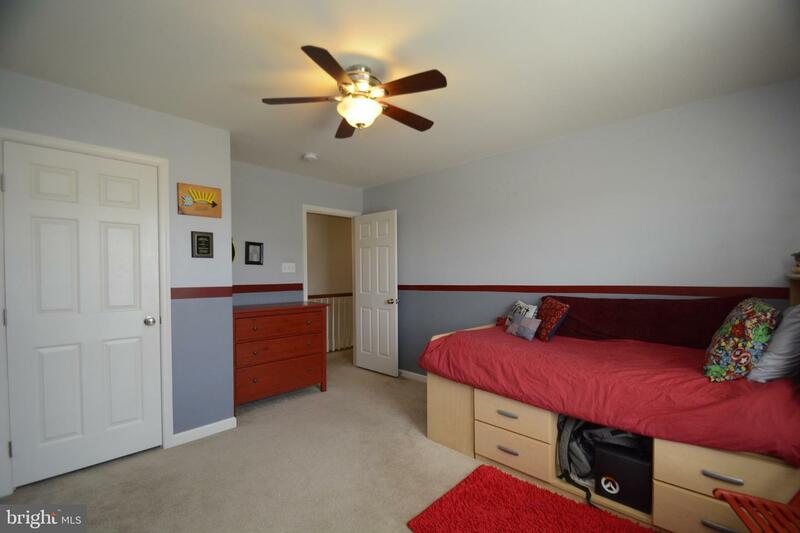 Your third full bath (shower/tub combination, vanity, vinyl floor, exhaust fan) serves this room to limit trips up and down the stairs. 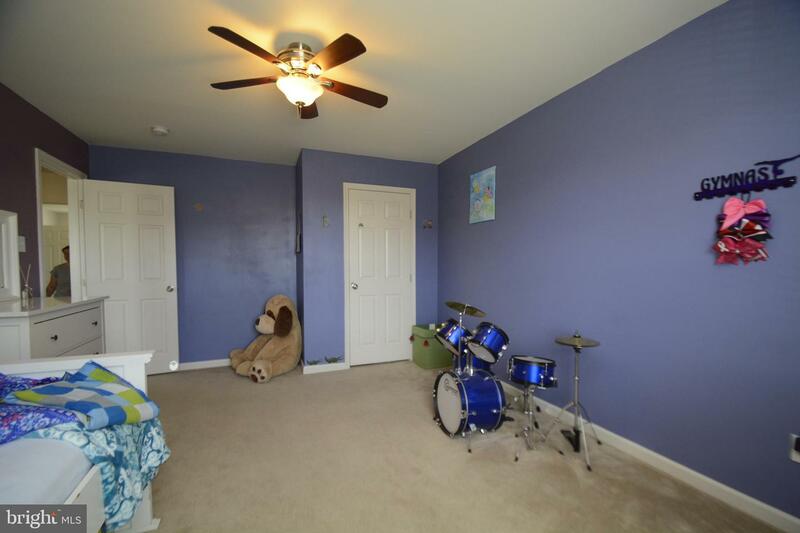 Plus you have 2 rooms for storage. 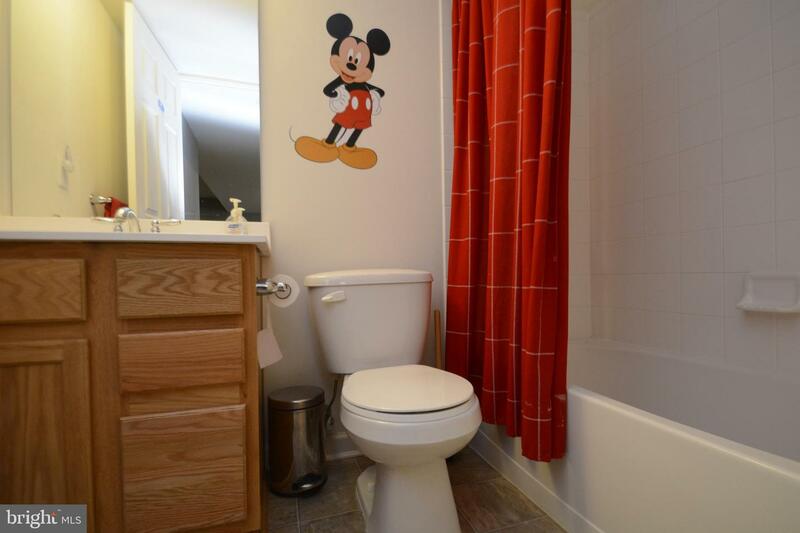 PEX plumbing! 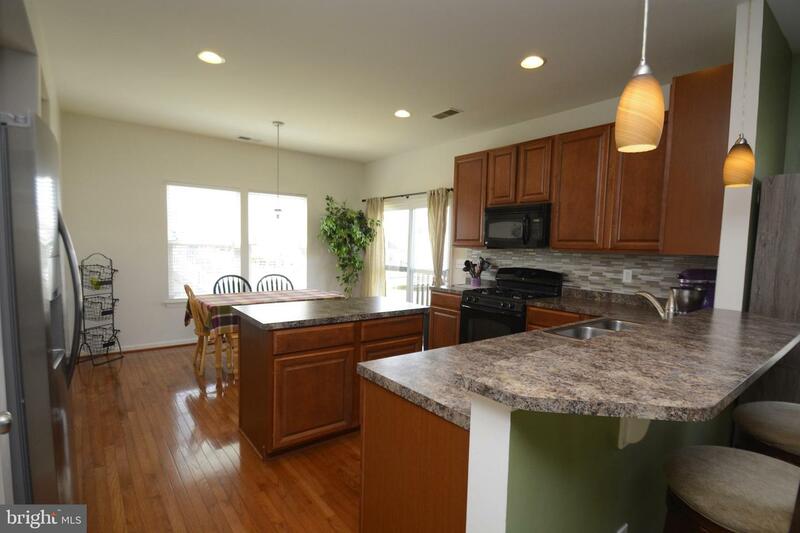 All of this plus low taxes, and possible 100% mortgage financing with USDA.